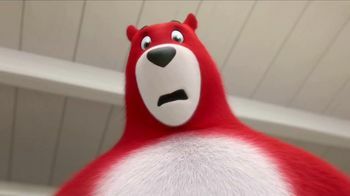 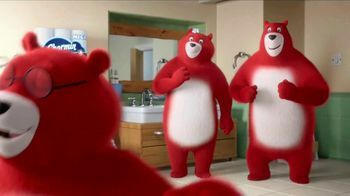 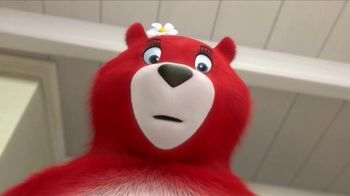 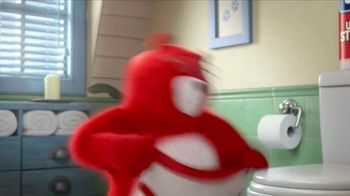 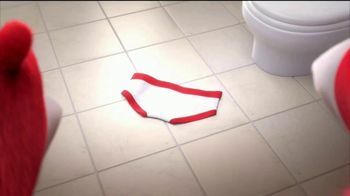 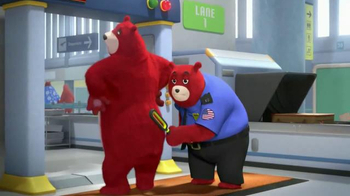 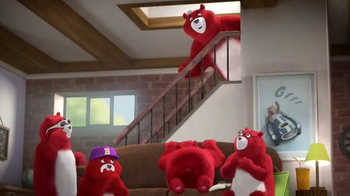 When the Charmin Mom and Dad red bears find a pair of underwear on the bathroom floor, neither of them wants to pick it up. 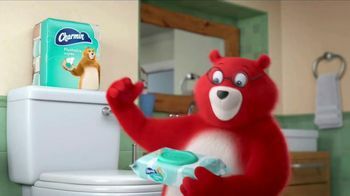 Their bear cub has no problem running in and grabbing them because he knows they're clean. 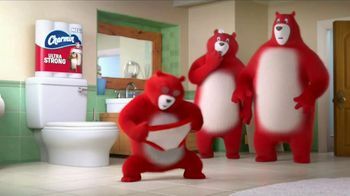 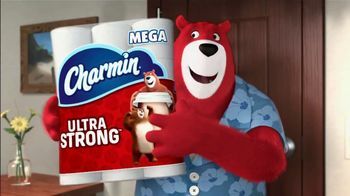 The cub dances with the underwear and sings about his clean heinie thanks to Charmin Ultra Strong, which is woven like a wash cloth. 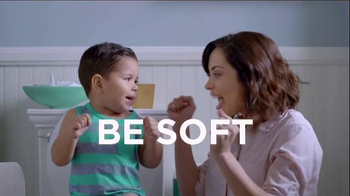 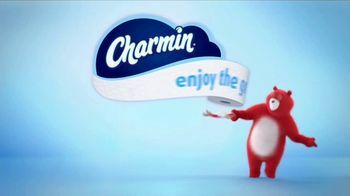 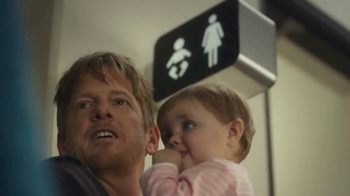 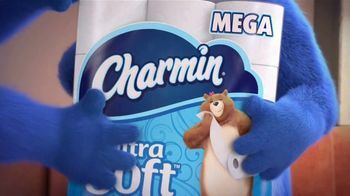 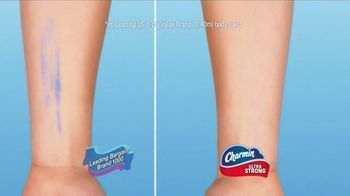 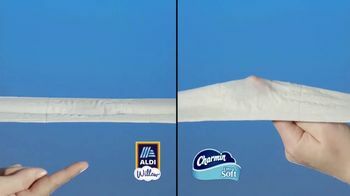 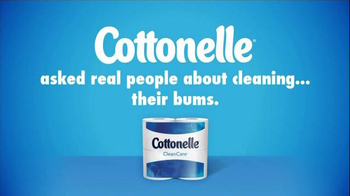 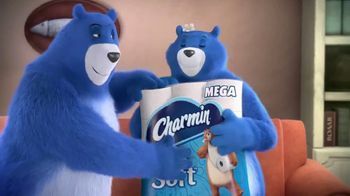 For an even cleaner finish, Charmin suggests Charmin Flushable Wipes.